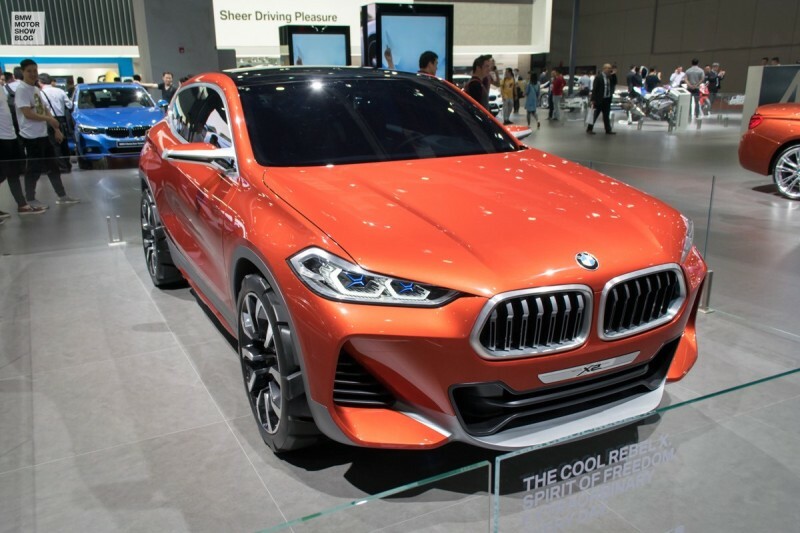 The BMW Concept X2 will complete the X family in 2018. With its asian debut in Shanghai, it gives us the opportunity to have a second close look. 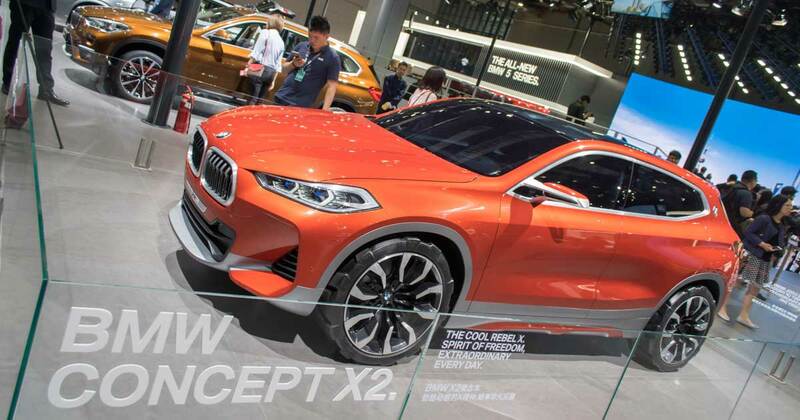 At its Asian debut, the BMW Concept X2 continues its tour around the world. 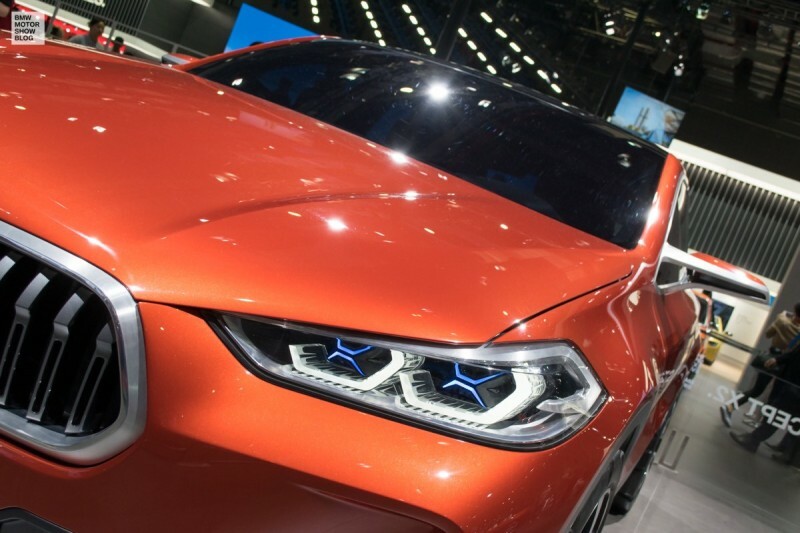 The Concept Car, which gave its debut at last year’s Paris Motor Show, is a glance into the future of BMW. The compact Sports Activity Coupé will start production in early 2018. BMW is using the Auto Shanghai 2017 show to present BMW Concept X2 to a market, that sees an increasing demand on compact sedans as well as compact SUV. The upcoming X2 is a perfect addition there. 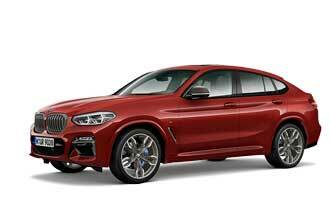 The new vehicle has a design which stands apart from that of the other BMW X models and also draws on the BMW Group’s history of coupe-making. The result is a sporting and compact concept. The upper section of the car’s flanks is dominated by sporty design elements. The elongated roofline and slim window graphic create a stretched feel. The glasshouse tapers towards the rear, forming an athletic shoulder section. The window graphic surrounds and integrated two-piece mirror base (both made from brushed aluminium) add an extra touch of class. The thickness of the aluminium profile plays a contrasting role here. The window graphic is rounded off by a dynamic interpretation of the hallmark BMW Hofmeister kink. Like the logo on the C-pillar – a classically sporty coupe design cue straight out of the BMW history books – this represents a singularly unmistakable detail. The large, air-channelling roof spoiler in body colour lies flat over the blackened rear window. 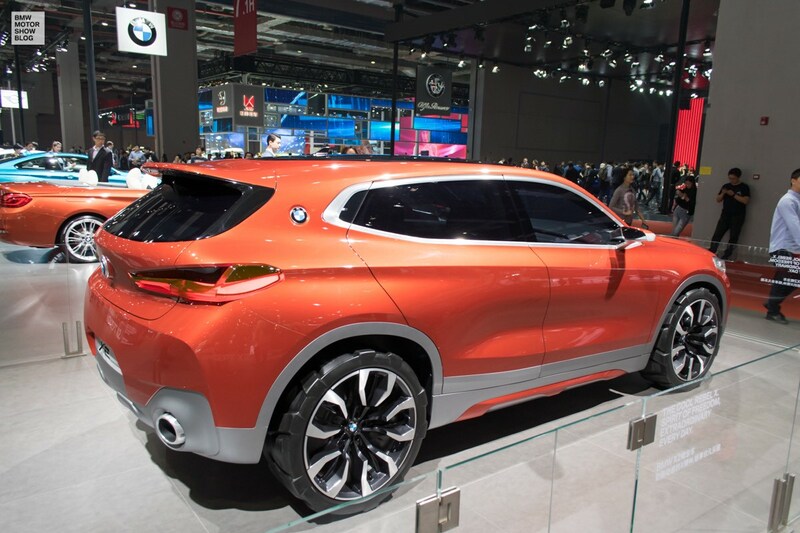 Extending from the C-pillars, it gives the rear of the BMW Concept X2 its sporty contours. Lower down the sides of the car, customary X-model features hog the limelight. Muscular surfaces, large wheel arches and stylistic underfloor protection around the door sills form an intriguing contrast with the dynamic elements further up. The concept stands on 21-inch light-alloy wheels. The front-end design of the BMW Concept X2 likewise fuses dynamic elements with a robust use of forms. The heavily raked windscreen appears to extend seamlessly into the dark panoramic roof and teams up with the newly interpreted double kidney grille and large air intakes to give the front end a slow-slung look. The kidneys are sited a little lower than the headlights, and the central air intake is closer to the road than the two outer intakes. This makes the centre of the car appear lower, underlining the dynamic verve of the front-end design. The flat contours of the headlight tubes help to give the classical BMW twin circular look a more hexagonal form. 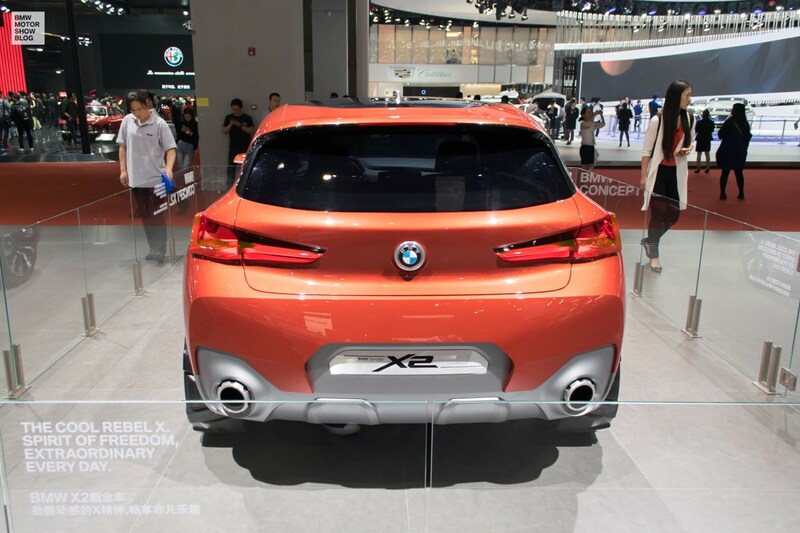 The rear of the BMW Concept X2 rounds off the exterior design in distinctive style. Width-accentuating elements such as the slim rear window and horizontal lines reduce the perceived height of the BMW Concept X2 and underscore its sporting pretentions. From this angle you can also see how the rear window emerges elegantly from below the air-channelling spoiler and underlines the car’s sporting character. The prominent tapering of the glasshouse along the sides of the Concept X2 also catches the eye. It forms a powerful shoulder area, allowing it to highlight the car’s broad, muscular stance. Below the glasshouse, the sharply drawn rear lights radiate dynamic intent. The fresh interpretation of the lights’ familiar “L” shape frames the LED element as an illuminating three-dimensional sculpture that projects from the rear to eye-catching effect. A large tailpipe at either outer extreme emphasizes the car’s broad stance, while the surrounding surfaces reference the three-way split and overall form of the front air intakes. 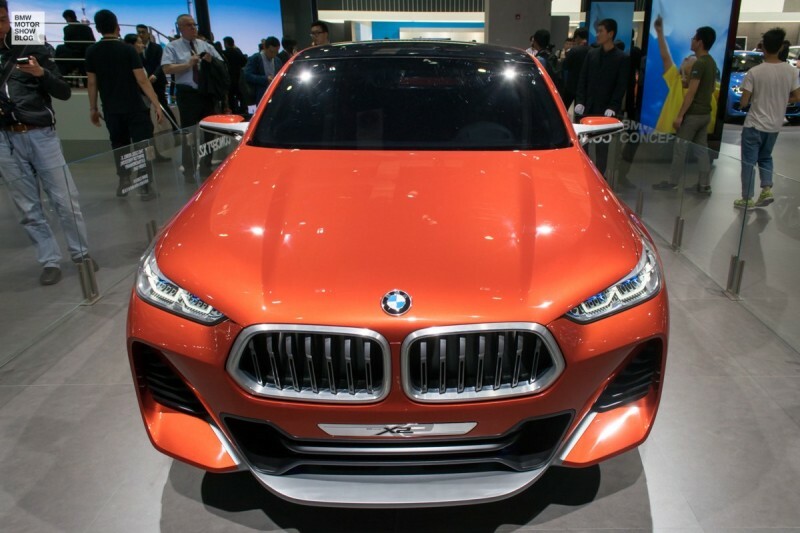 The BMW Concept X2 looks different in several ways, but as BMW told journalists in Shanghai, what we see here is a close-to-production concept. 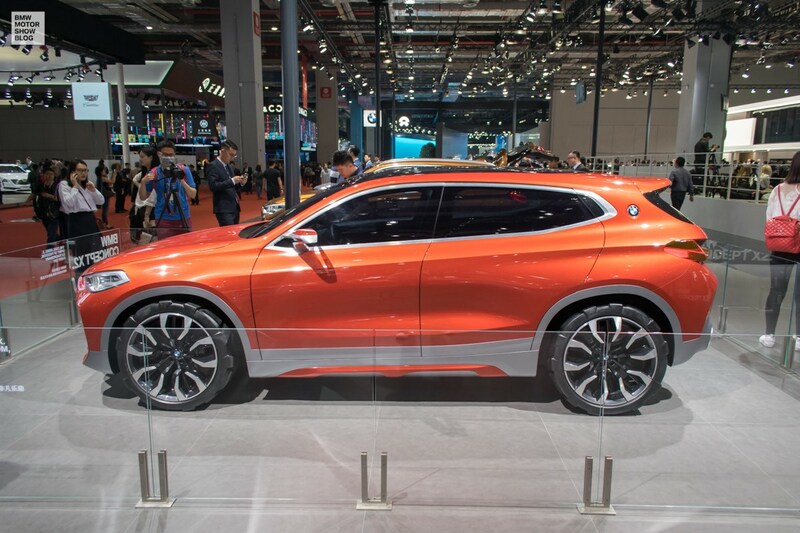 The BMW X2 will be released some time near the end of 2017 and start production in 2018, as Dr. Ian Robertson told during the BMW press conference here in Shanghai.